These days I am trying to stay away from makeup and somewhat finishing it off with skin care products. Believe me girls going makeup free for a week or so will be so good for your skin. And I am talking about skipping BB creams & compact powders to. But being a girl with oily skin, I require something that can control the sebum level of my skin. A mattifying cream comes really handy in these situation. 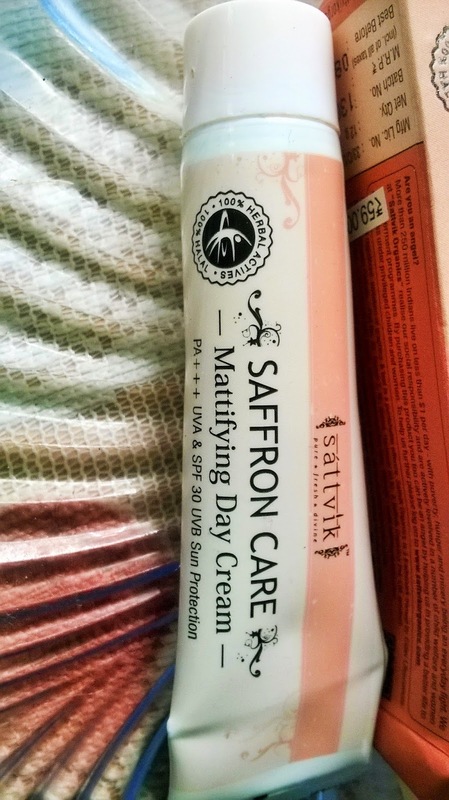 Today I am going to review the Sattvik Organics Saffron Care Mattifying Day Cream. 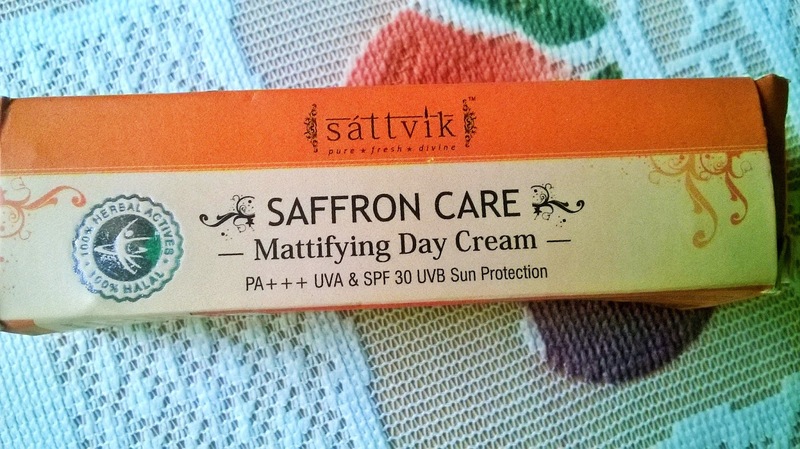 Sattvik Organics offers this ‘Saffron Care Day Cream’ that is all you need to pamper your skin. Enriched with natural ingredients and the goodness of saffron, this mattifying day cream will make your skin fairer, softer and more radiant. 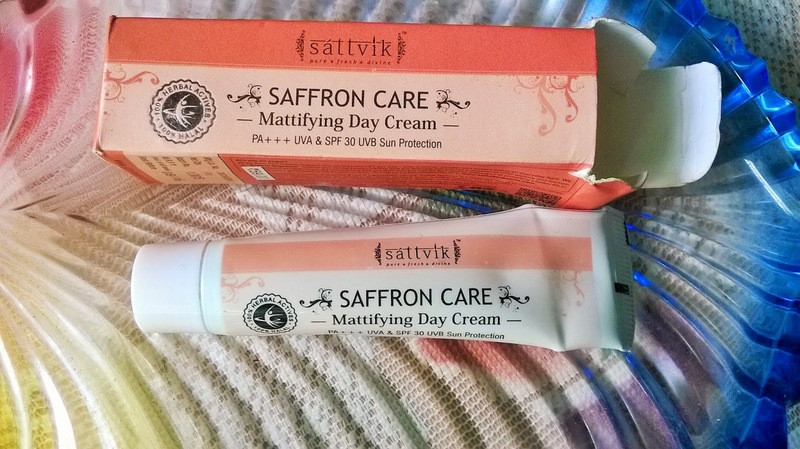 Packaging: Sattvik Organics Saffron Care Mattifying Day Cream comes in a a orange white tube with an outer cardboard cover that is bright orange. Product: The cream is peachy cream in colour with a light fragrance and light texture. 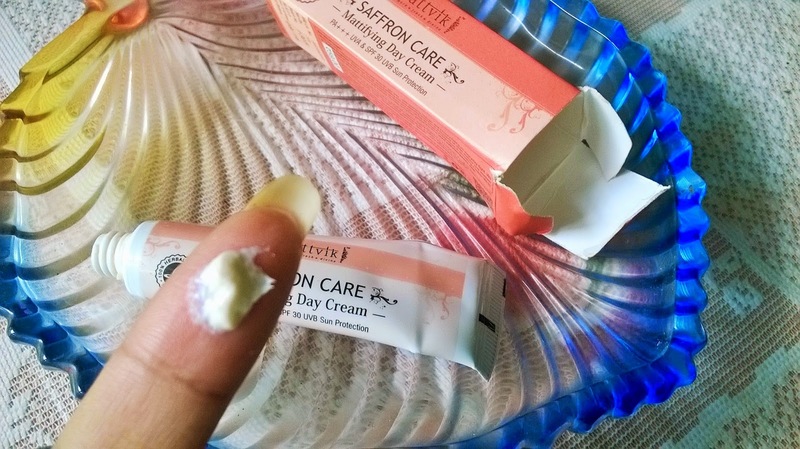 My Experience: As I said it is no-makeup for me for sometime now, I had been looking for a day Cream that does make skin look better. 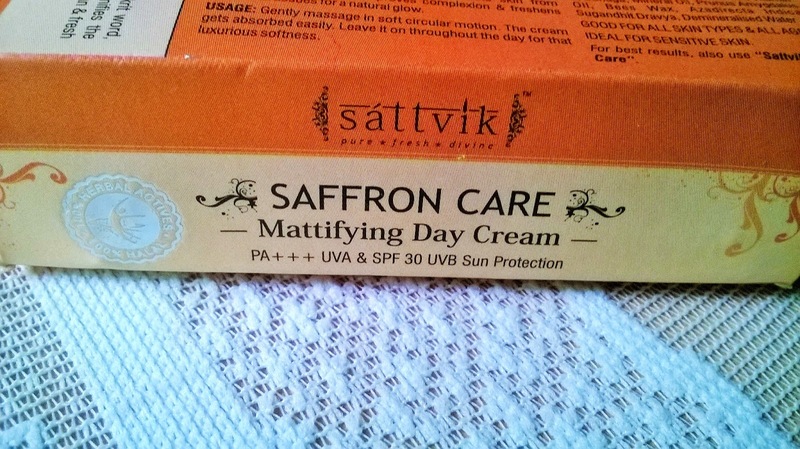 Sattvik Organics Saffron Care Mattifying Day Cream is a non-oily cream with PA+++ UVA & SPF 30 UVB sun protection. 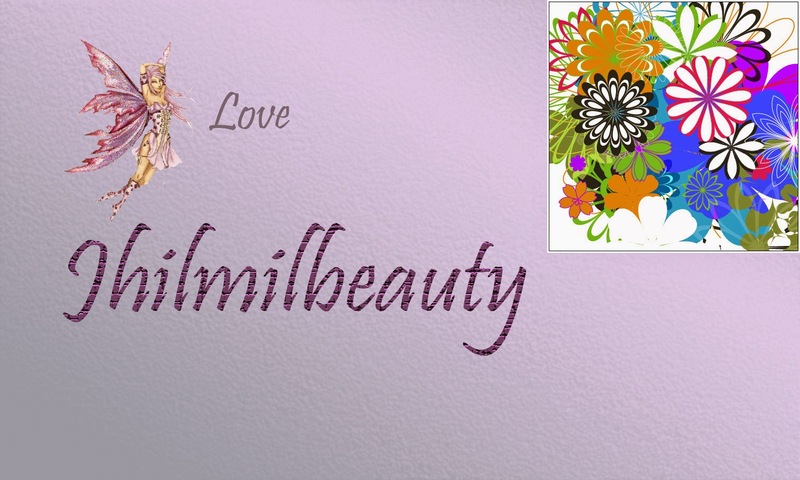 Rich in anti-oxidants this cream stimulates skin cells. It contains non-greasy low fat moisturizer that improves skin elasticity. Once applied, the cream gets immediately absorbed by the skin and does not leave any oily residue. The skin feels smooth & I can really say that after using it for a considerable number of days, the face appears much youthful & glowing. Is not that effective on blemishes or pigmentation though. It controls oil , however, i would have loved to test it during the summers.As for now my face remains non-greasy and matte throughout the day. Somehow I feel, it will not be enough as a moisturizer for very dry & mature skin. It has remained as it is even after spending a considerable time outdoors without any layer of press powder on top. I am loving this moisturizer for sure. 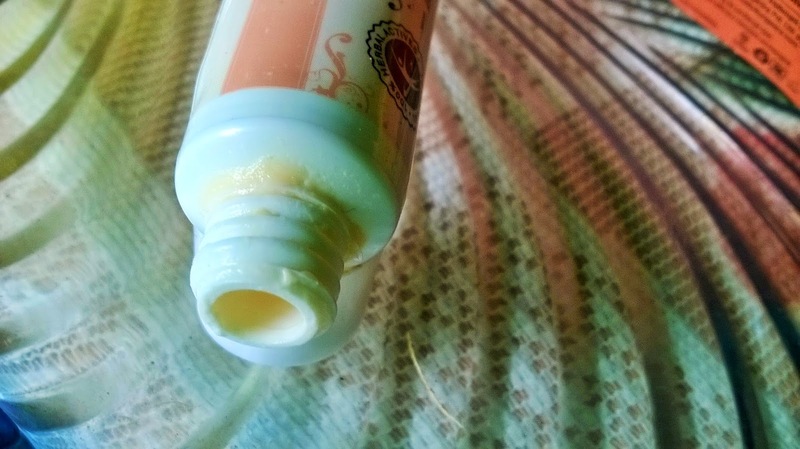 What I do not like is the packaging, which makes the product very messy at the mouth, just like the Sattvik Organics Sun Ban Remedy for Sun Tan Removal. 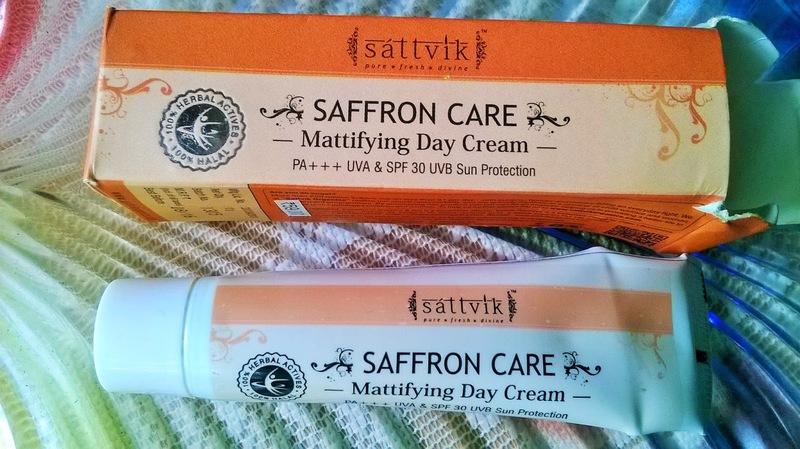 Sattvik Organics Saffron Care Mattifying Day Cream is a very good Day Cream that suffice as a moisturizer & sunscreen fro oily-combination skin. But if you have very dry skin it may not be that moisturizing for you. I would recommend it if you are someone who is in constant lookout for a product that makes your skin remain oil-free throughout the day. The best thing about the cream is it really improves the skin's elasticity & imparts a youthful glow with regular use. 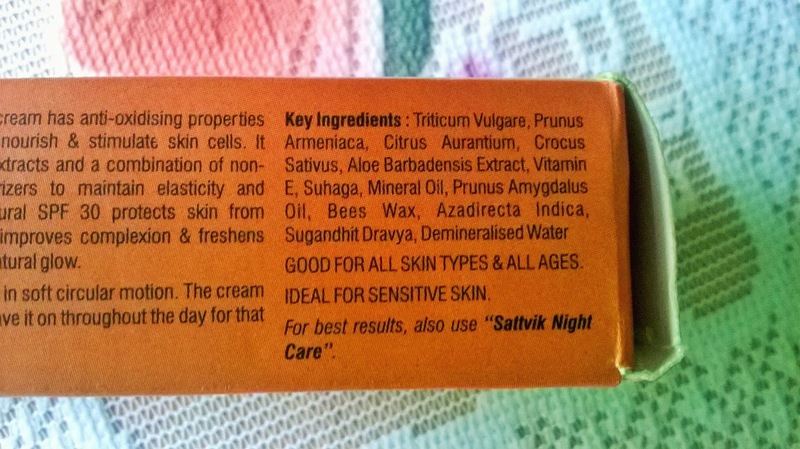 Works best with Sattvik Organics Night Care Cream.